Does Your Pencil Need Sharpening? You have a favourite pencil and use it day after day. It’s comfortable and you’re used to it. Slowly it gets a bit blunt. It works, but it’s not that sharp anymore and you have to press a little harder to get the same result. But you can’t find a pencil sharpener so you struggle on with it until illegibility forces you to do something. And then you have to make time to find your pencil sharpener, and sharpen up your pencil. (Assuming you still have lead in your pencil, but that may be taking the analogy a step too far!) It’s suddenly all a bit easier. You know what I’m saying here: notice when you need a break, a pause to take stock, before you’re simply too blunted. Sometimes you just have to give yourself permission to take a break. 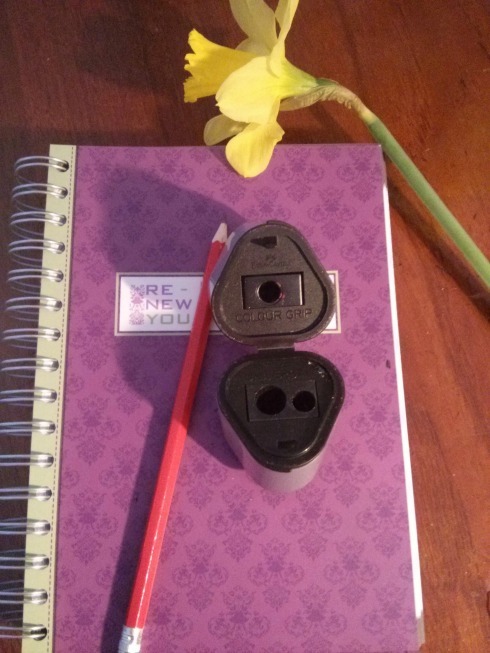 RenewYou is an internationally renowned pencil sharpening course and available across the UK, in Australia, USA, South Africa, and beyond.